Earthbind® Stabilizer is a quality, versatile bituminous modified biopolymer soil stabilization agent. Earthbind Stabilizer was developed to meet the need for a quality and cost-effective soil stabilizer and dust palliative that can be safely stored and easily applied. Earthbind Stabilizer works by binding loose soil or aggregate particles together, strengthening and water-proofing the soil/ aggregate matrix. In addition, Earthbind Stabilizer will not re-solubilize in rainwater after curing. Earthbind Stabilizer is sold and transported in a concentrate and is diluted with water prior to application. 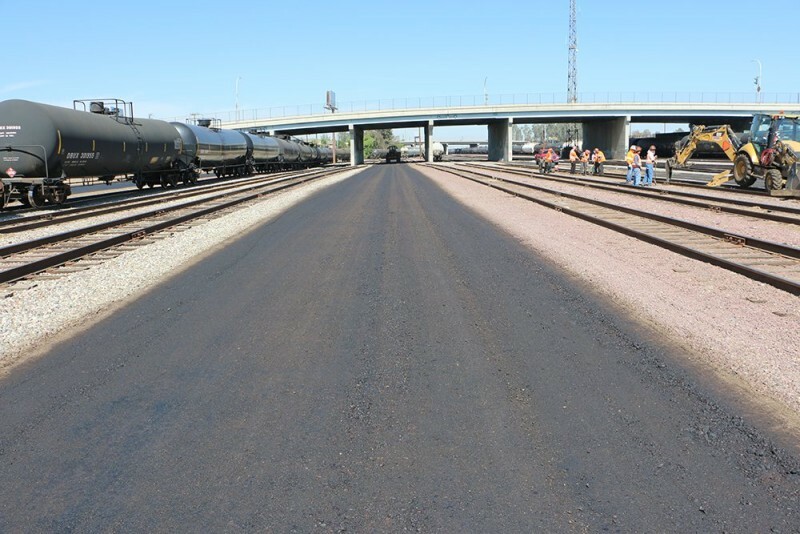 Earthbind Stabilizer has been used to stabilize and control dust on the surface, base and sub-bases of unpaved roads, parking lots, and other road bases for the industrial, mining, military, private, and public market sectors.